Now, what do we have here? 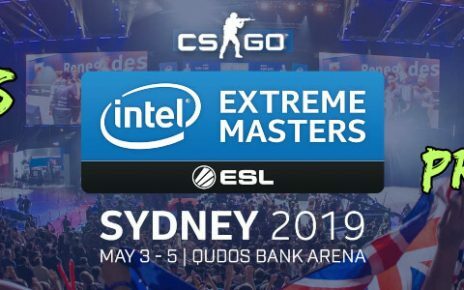 The first big event for Counter Strike for 2019 that is! I am happy to announce to all of you CS:GO fans that iBuyPower will be hosting their fourth edition of the Masters. The event will be held at the sunny state of California. The tournament will take place right in the heart of glitzy Hollywood, in the Avalon Hollywood venue. This will be a two-day event and it will feature a $200,000 in prizes with half of it going to the winners of the tournament. 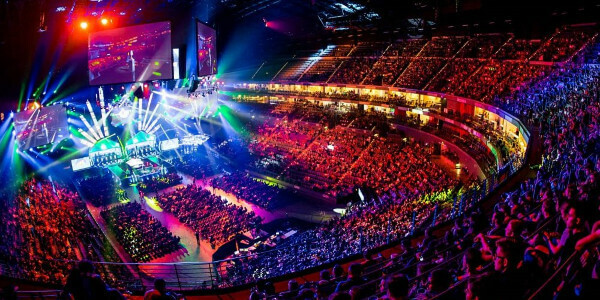 Today let me share my CS:GO iBuyPower 2019 Masters betting prediction on who is going to reach the Grand Finals and take the trophy. We will also check the roster changes that happened recently and will most likely have an impact on the event results. There will be a total of 8 teams that will be competing in this short tournament. They were all invited teams and will feature the creme de la creme of CS:GO squads. They will be the Danish team of Astralis, the North American powerhouses Cloud 9 and Team Liquid. The North American upstarts Ghost Gaming and Complexity Gaming, the Brazilian roster of Luminosity Gaming, the Swedish lineup of Fnatic and last but not the least, the international roster of FaZe Clan. I am surprised that Natus Vincere and MiBR are not included but they will be present on the Katowice Major in February. 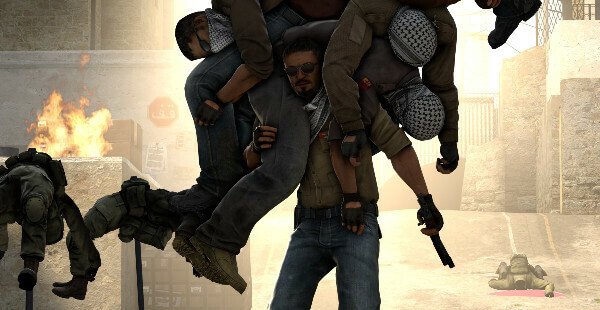 There have been significant roster changes recently in the world of Counter-Strike. First one would be Cloud 9 adding Zellsis, who previously played for Swole Patrol on the roster as a trial member in the place of Golden. As you all know, Golden has a heart condition and was one of the reasons why he was not able to participate in the Blast Pro Series in Lisbon, Portugal. It seems that Golden is still on his way to recovery so, for the meantime, Zellsis will be taking his place on a trial basis. Time will tell if Golden will be able to return to competitive CS:GO and also if Zellsis will also be taking the in-game leadership role since Golden was the most recent IGL that Cloud 9 has. Next two roster changes will be affecting the recently underperforming FaZe Clan. First, Robban will be replaced by YNk, who was previously the coach of MiBR. The reason most likely for Robban to step down is due to the fact that he has a new baby born and traveling with the team to lots of different countries for events is taking a toll on him. Another reason is that Faze has been underperforming in the past 7 to 8 months and have not placed well in tournaments. The second FaZe Clan roster change will be them benching their longtime in-game leader Karrigan. The leadership role has been passed over to NiKo. This is purely due to the disappointing results that they have under Karrigan’s leadership. Karrigan will be out on loan to Team Envy for the meantime. 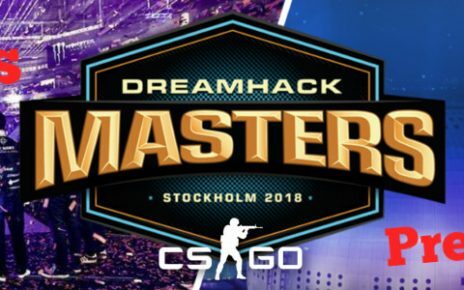 AdreN from Gambit will be picked up by FaZe to play in the place of Karrigan. We are still not sure if this will be on a permanent basis or if there is still a chance for Karrigan to come back seeing as Karrigan and Robban are longtime friends. I do know that AdreN’s trial basis is only up to the end of the Katowice Major in Poland next month. If he performs good, we might see him being picked up by FaZe as a permanent replacement for Karrigan. Last significant roster change that we will be seeing is Boltz from Luminosity Gaming is being replaced by Pancc from W7M gaming. However, this is not a full-on roster change, but rather a temporary stand-in up until Boltz secures a visa to be able to compete in the United States. He will be available for other events however as long as he secures the visa to be able to play in the United States in the future. The format for this event is pretty simple since there are only 8 competitors. These 8 squads will be split into two groups. All matches in the group stage will be played Best of 1. Any team who loses two games will be dropped from the tournament and the remaining teams advance to the playoffs. The playoffs will all have a Best of 3 series, including the Grand Finals. The playoff matches will be single elimination, so if you lose your series, you are out of the tournament. Now for the most exciting part, my predictions on who will win the event and who are the most likely teams to advance. So for Group A, it will consist of Astralis, Fnatic, Cloud 9 and Complexity Gaming. Right off the bat, I already see Astralis taking the pole position in this group because you know, Astralis. No one can argue that for the past year, Astralis has been one of the most dominating teams out there in CS:GO along with Natus Vincere. And since Na’Vi is not here, there is really no one to challenge Astralis on their way to the Grand Finals. Now for the second one who will be going with Astralis to the playoffs, it is a toss-up between Fnatic and Cloud 9. I think Fnatic has more of an edge on the race towards the number 2 spot on Group A just because they are a complete team with no recent changes, and of course, they have Xizt and JW. Xizt has been a phenomenal player in the last year, winning titles with Faze Clan and even with Astralis. That experience will translate nicely over to him working with JW and Krimz. Now for Group B. This is more of a Group of Death in my opinion, which means there is no clear favorite to win the first place as all of them have an equal chance of winning it on a good day. Group B is comprised of Team Liquid, FaZe Clan, Ghost Gaming and Luminosity Gaming. Now you all might tell me “Hey, Faze is there! Why are they not a clear favorite?” Now I have two reasons to say that they are not a clear favorite. First, they have underperformed for the past 6 or 7 months in 2018. And second, they have a new coach and a new Rifler / Entry Fragger. Although that new player is Adren, still, he has to learn how to play with his new team. Now with me addressing the elephant in the room, I still say that this is a Group of Death. 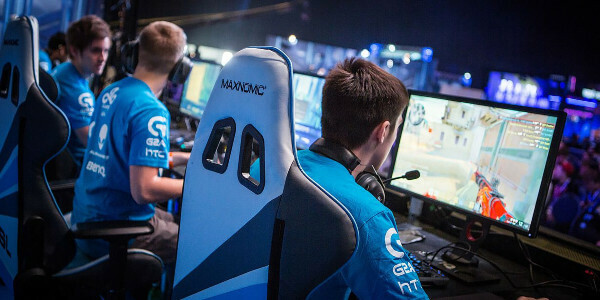 Luminosity, whose members were from ex Immortals are not to be taken lightly as they already know how it feels on playing on big stages and with the pressure that comes with it. Team Liquid is not a lineup you should take lightly as well. With names such as Nitro, Twistzz, and Elige with them, they can manage to pull off some impressive wins if it is a good day. Same goes for Ghost Gaming, with their in-game leader Steel (the Canadian Steel), who used to play for big-name organizations such as Dignitas and also the controversial iBuyPower team in the past. If I were to pick the ones who would likely advance, it would be Liquid coming in at first place and most likely Ghost Gaming as they have the more stable lineup. 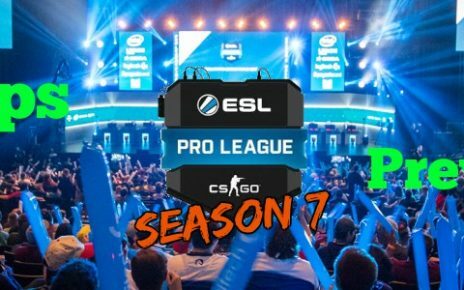 Remember, Boltz will be missing from Luminosity and also Faze suffered a recent roster change. Now, we all know that Astralis will most likely win this tournament again. However, I would not be surprised if Liquid can steal off the title from them. They have a quality roster that can do amazing things, just like what they showed off in ESL New York. Sure, it was Mousesports who dominated that event but Liquid managed to take them to play the full Best of 5 Series and at one point actually dominated them 16 to 7 in Nuke. Aside from that, it was only Liquid that managed to give Mouz a dominating loss in that event with the Nuke map in the Grand Finals. See you soon guys and good luck!